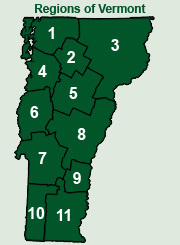 Thank you for your intrest in Advertising your Vermont business on Vermont.com! Based on your marketing goals and budget, we can tailor an advertising program for your business. For more information about Advertising on Vermont.com, please visit our Advertising Info page. If you haven't already, please call us at 802-362-2000 to discuss pricing options. When you're ready to get started, please enter your information in the form below.